Montezuma National Wildlife Refuge, located in Central New York near Seneca Falls and at the end of Cayuga Lake in the Finger Lakes ,is widely considered as one of the world’s greatest birding hotspots. It is an Audubon recognized Globally Significant Important Bird Area. This refuge, part of The Montezuma Wetlands Complex , includes over 9,000 acres of some of the most imortant wetlands and woodland swamp complexes to be found in the Northeast. The Montezuma Birding Trail is a great place if you love the outdoors and birds. You can easily find and enjoy this tremendous regional asset. Montezuma NWR is part of the Atlantic Flyway. Over 300 species of birds have been recorded here, including Sand Hill Cranes (regular seasonal visitors), Bald Eagles (nesting), and a wide variety of migrating raptors, songbirds and waterfowl including Snow Geese (Chen caerulescns), aka Blue Goose. This bird breeds in the Arctic Tundra. During winter months it migrates through the central and Atlantic Flyways as far south as Mexico. The birds spend almost half of the year migrating to and from breeding grounds. On a few days early each spring, the Montezuma NWR is ground zero for hundreds of thousands of these spectacular migrating birds. We visited Montezuma on March 5, 2016 and shot this Sunday Morning Television show. 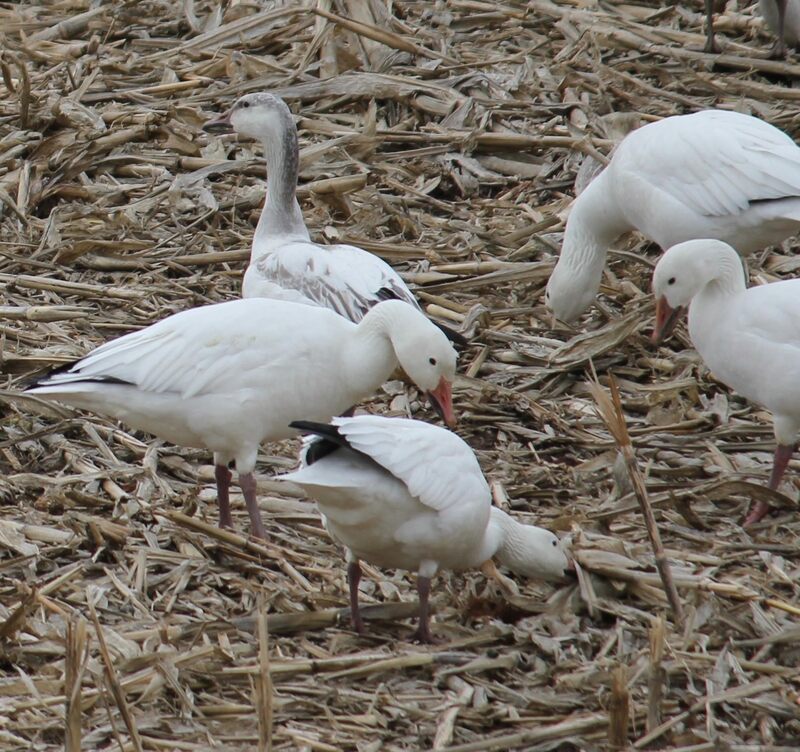 More on Snow Goose here. 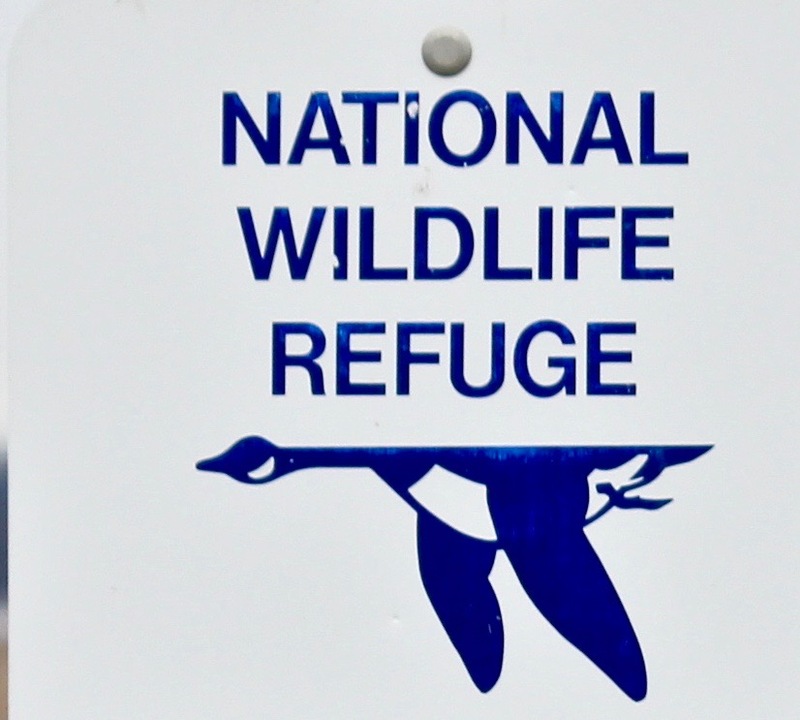 The refuge is located half way between Rochester and Syracuse and can be accessed by the New York State Thruway.